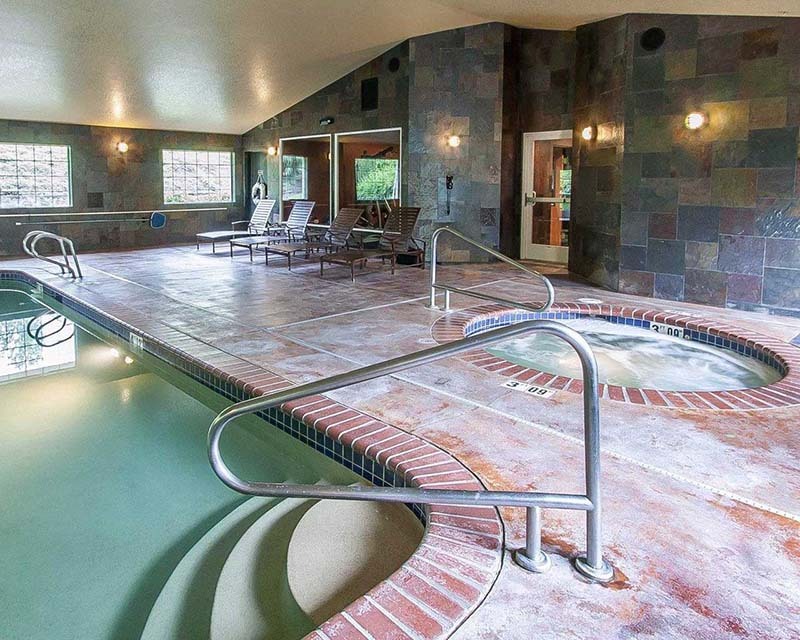 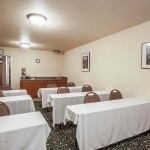 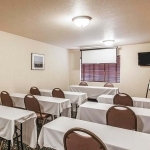 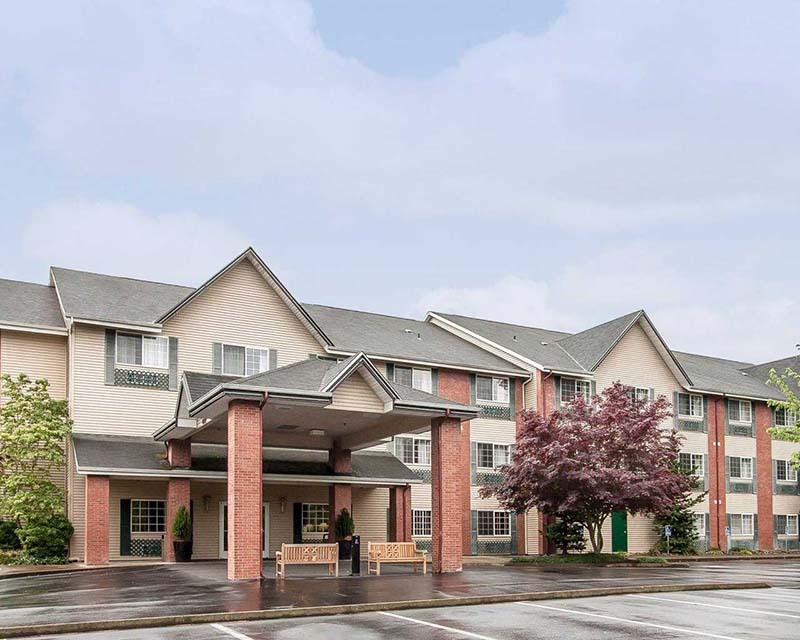 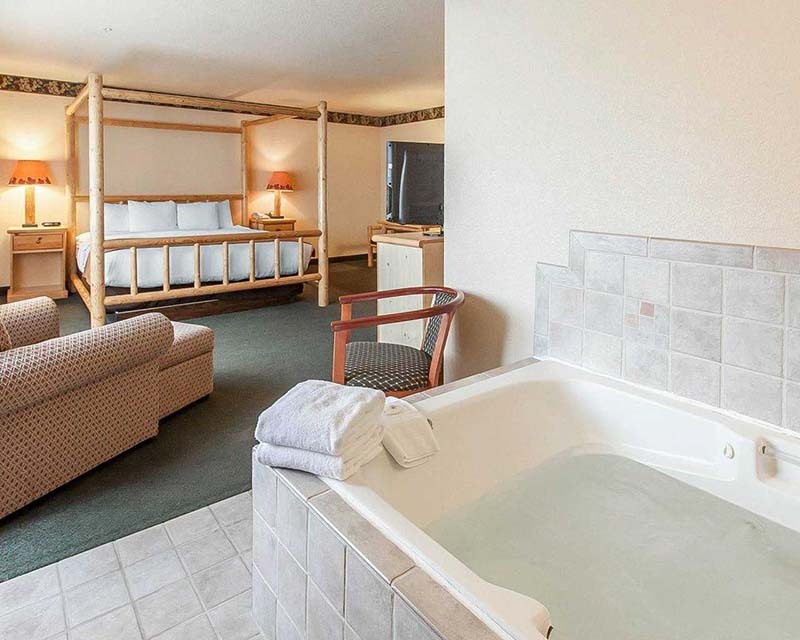 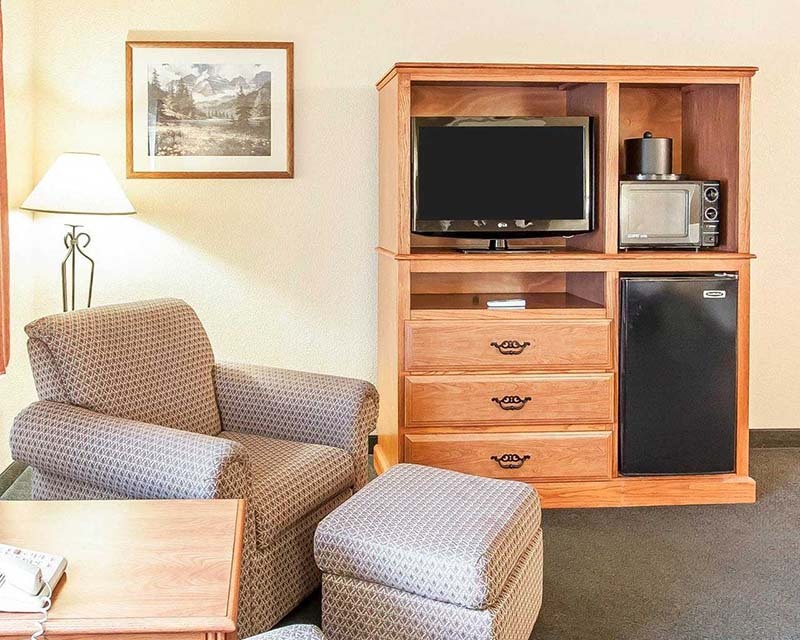 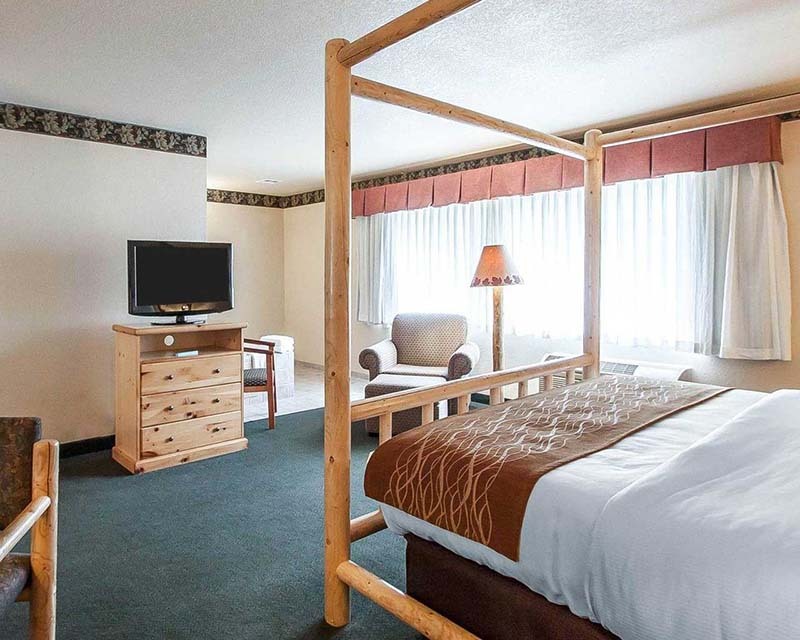 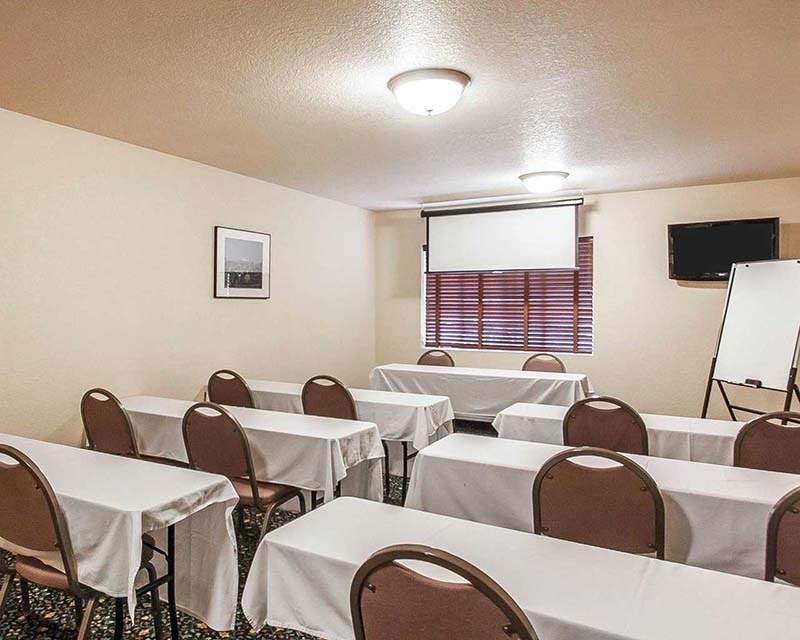 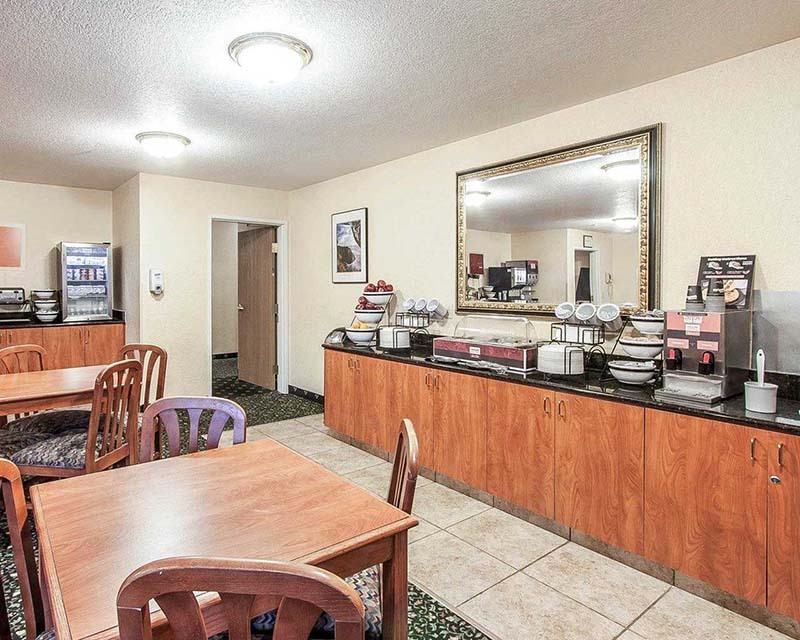 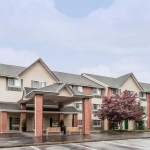 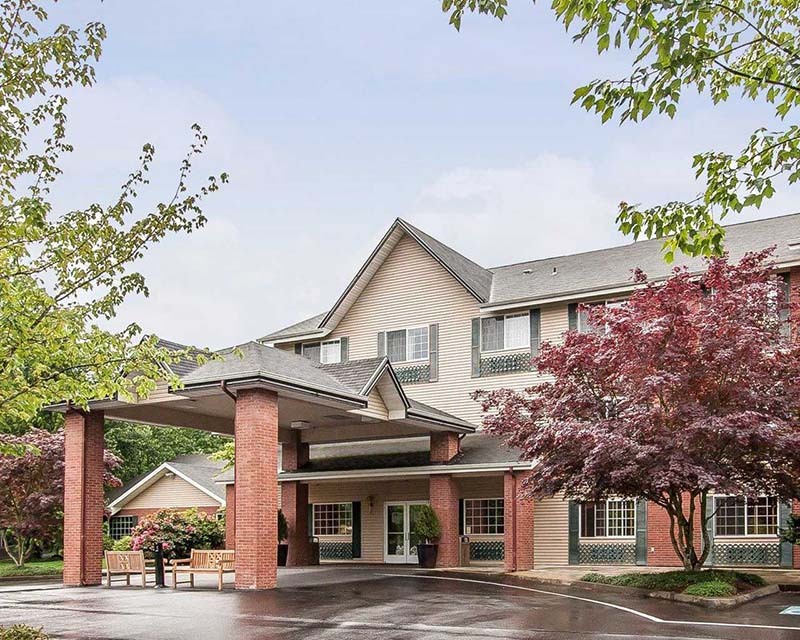 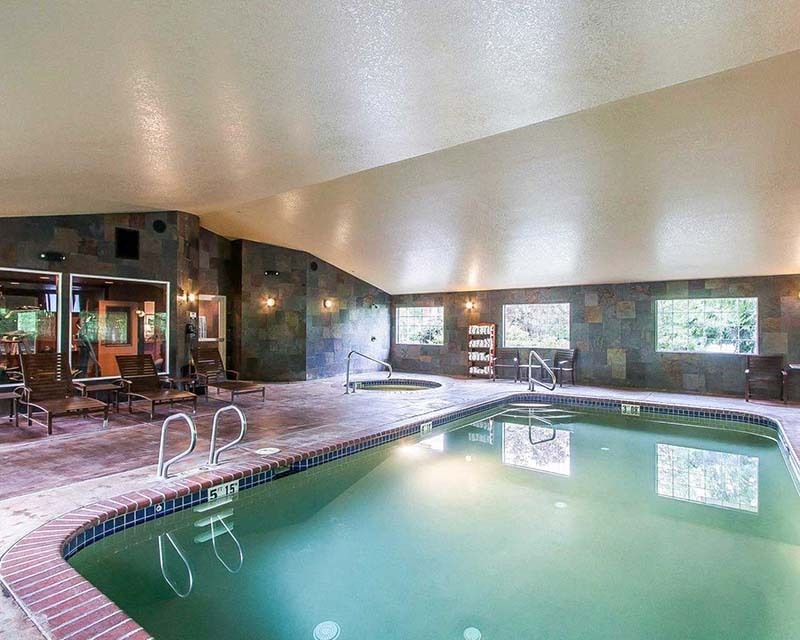 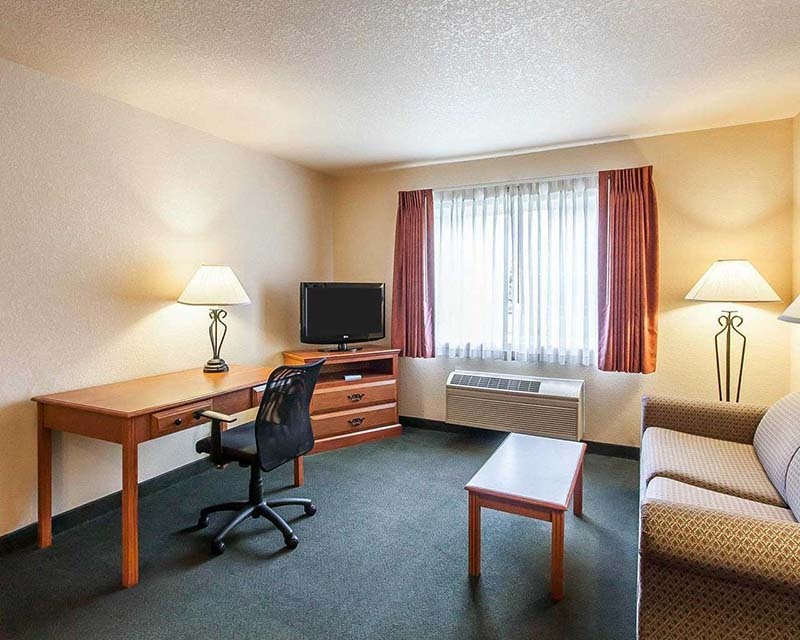 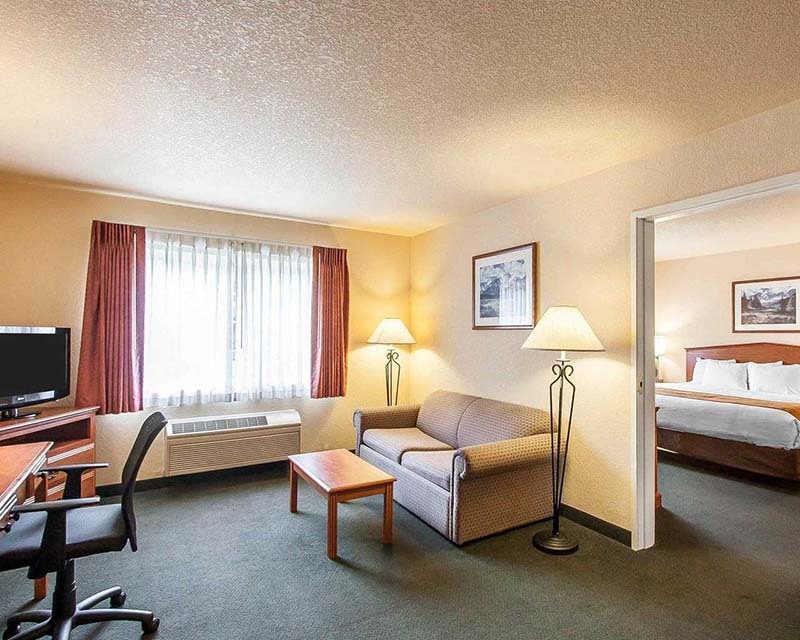 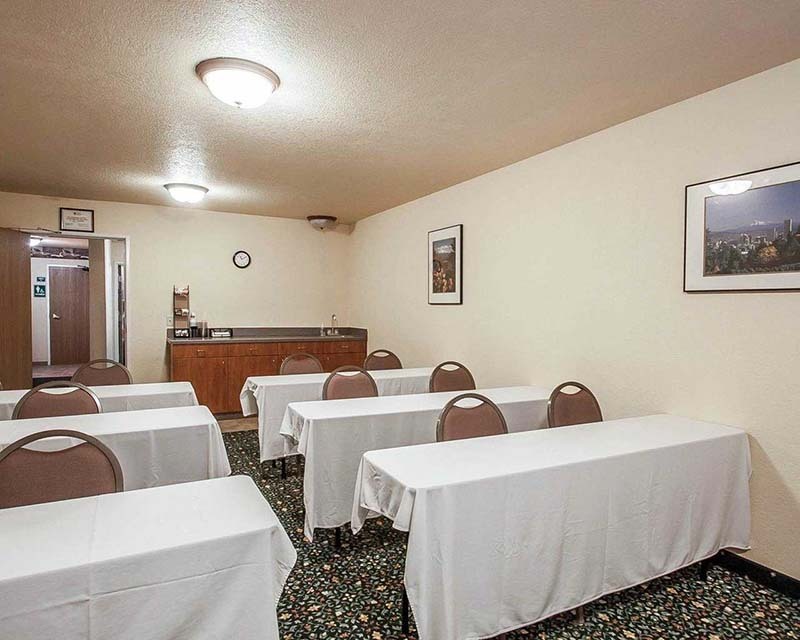 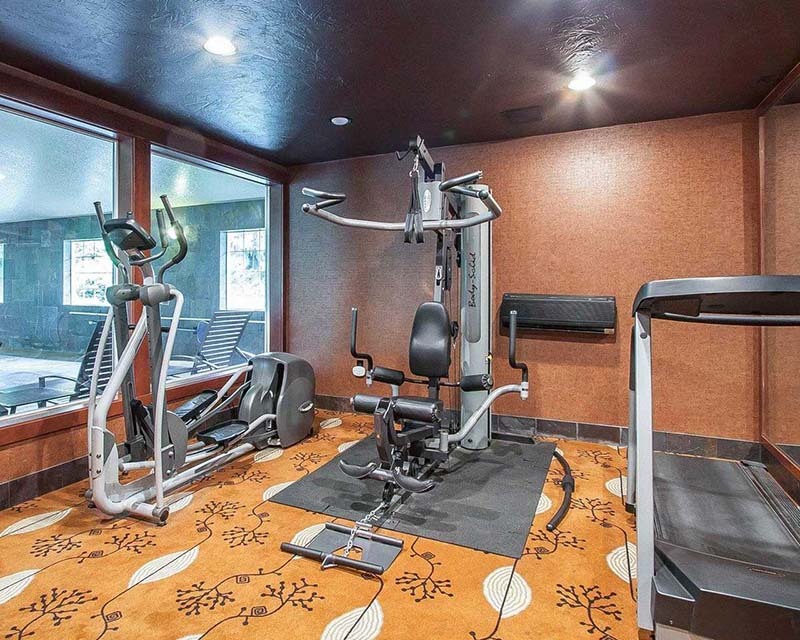 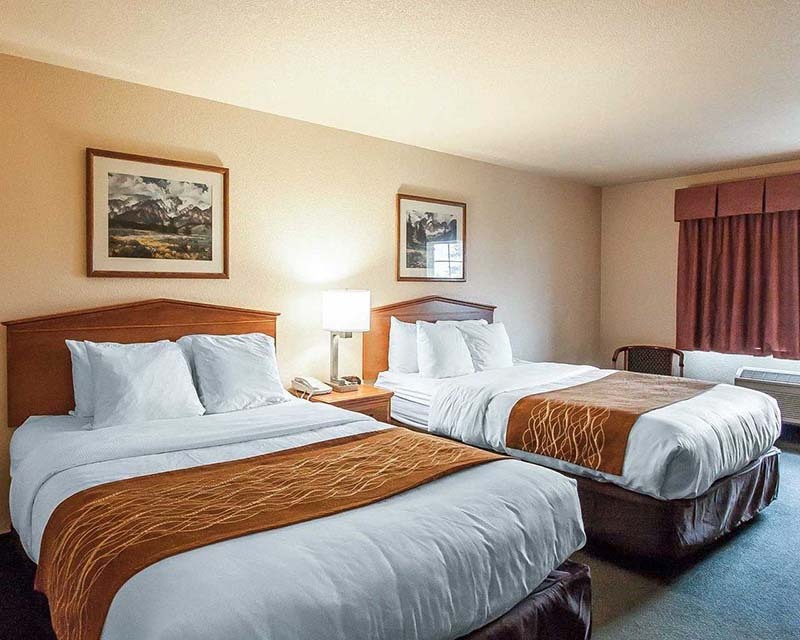 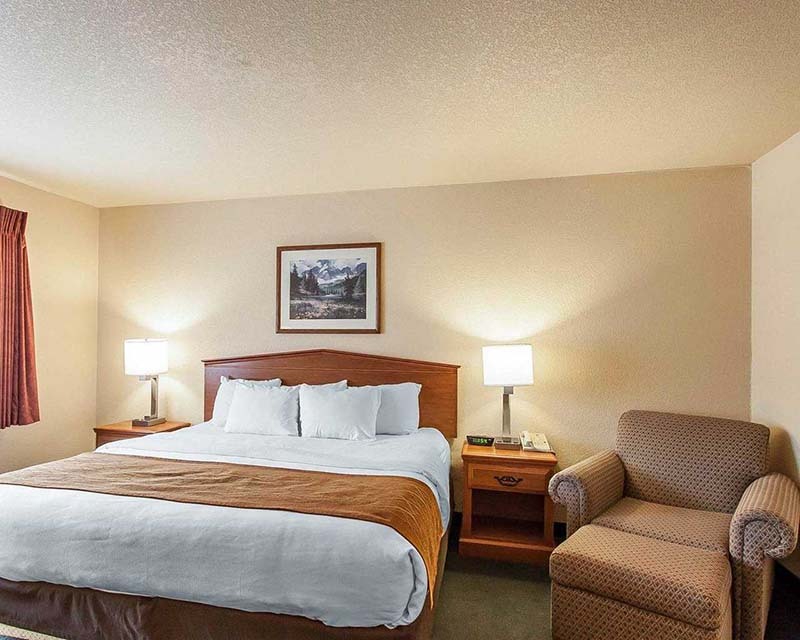 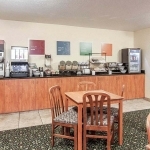 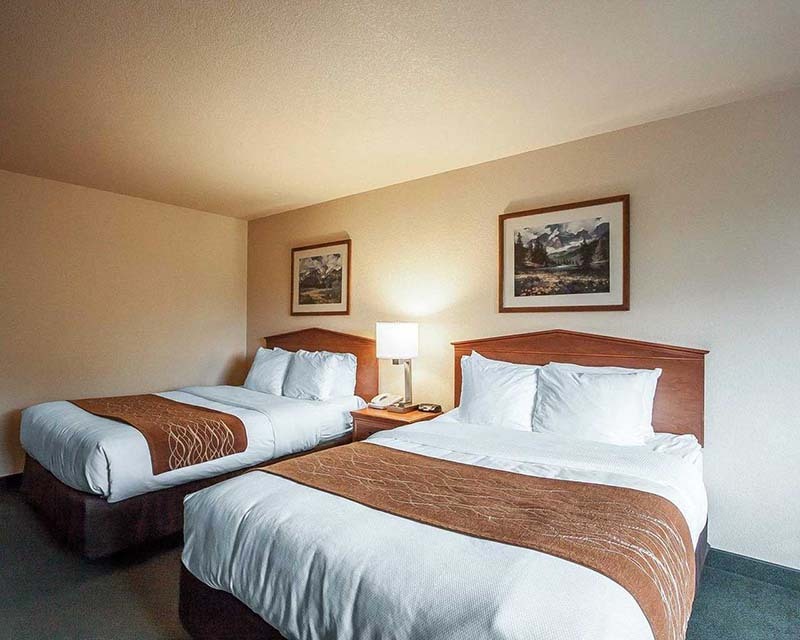 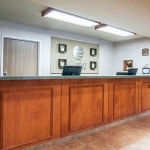 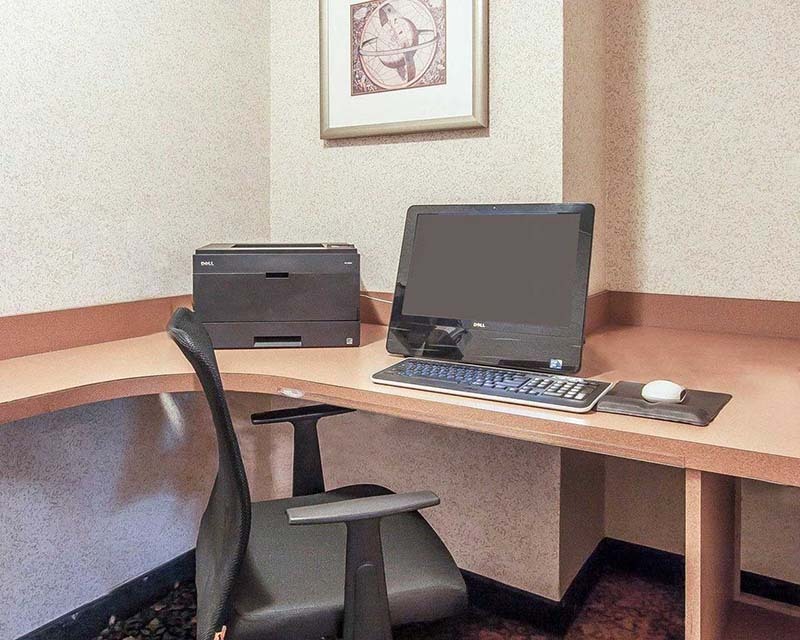 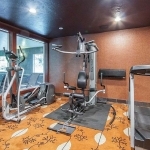 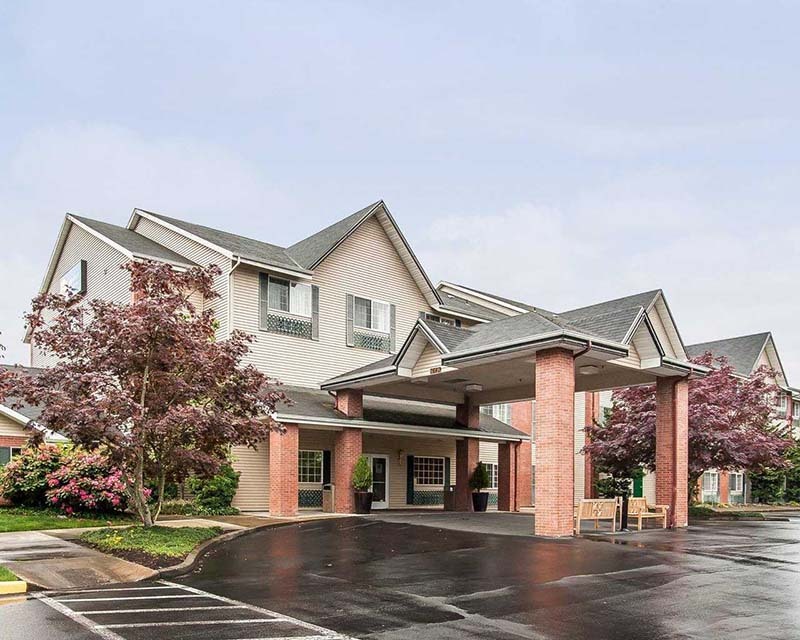 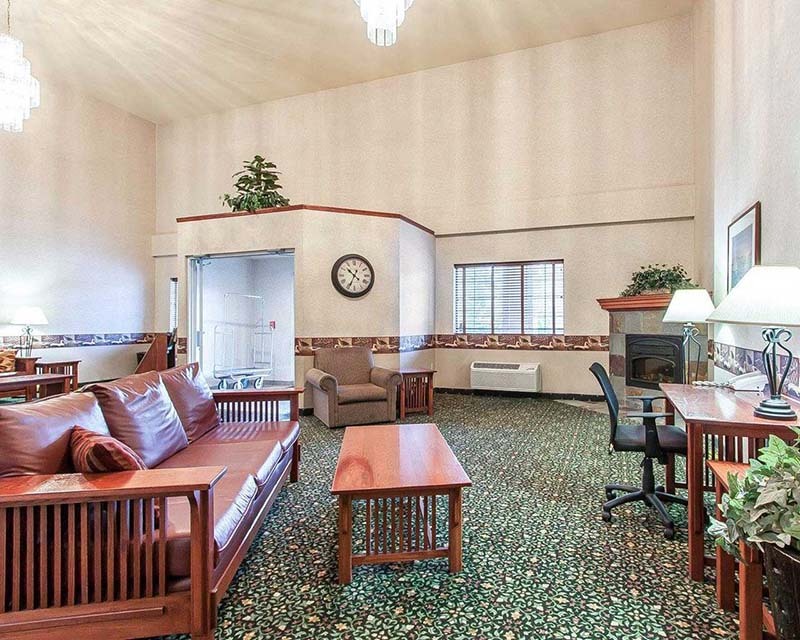 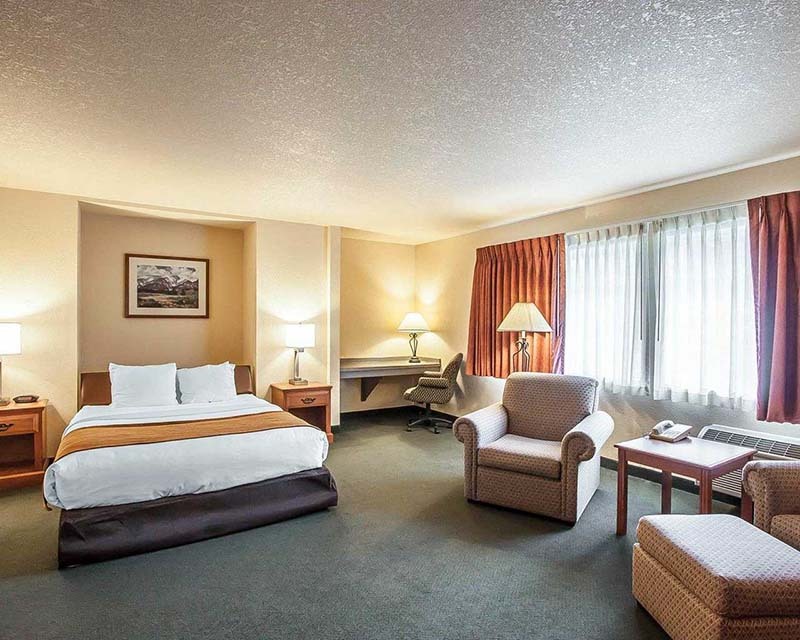 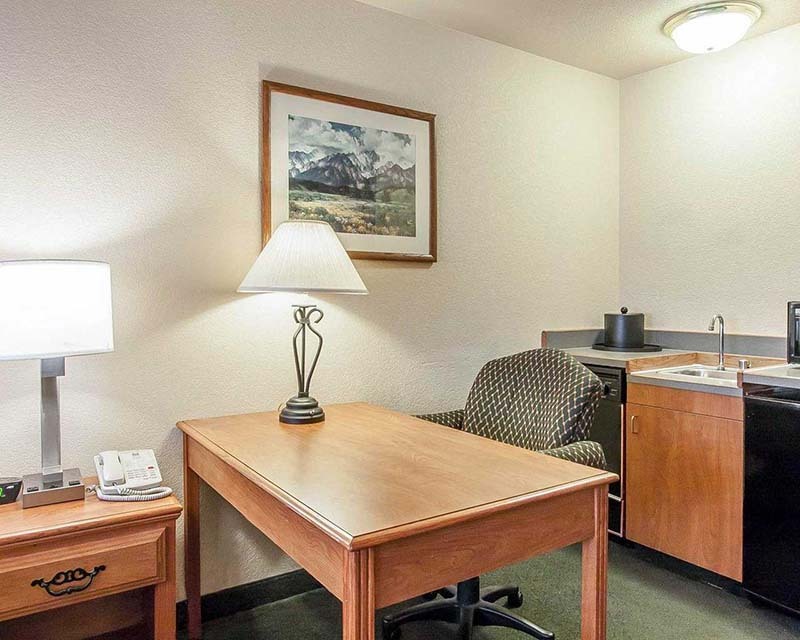 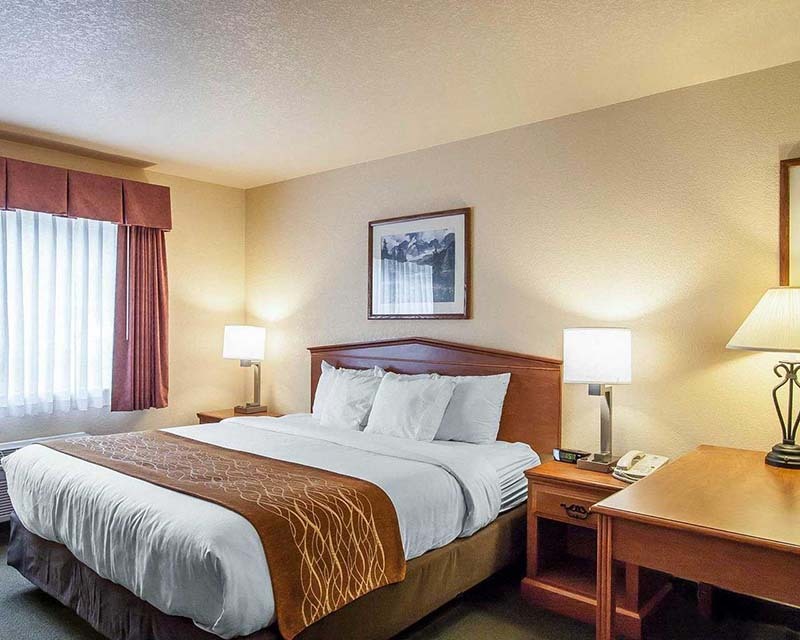 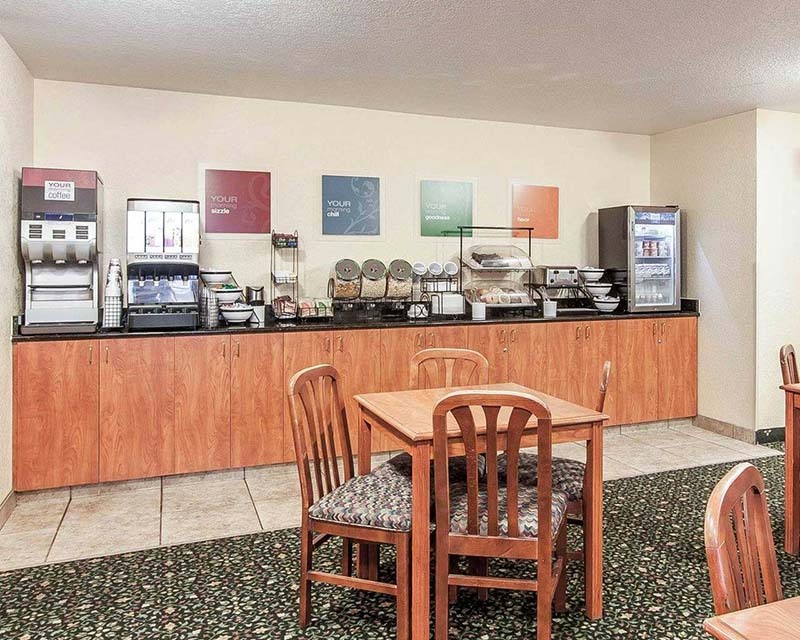 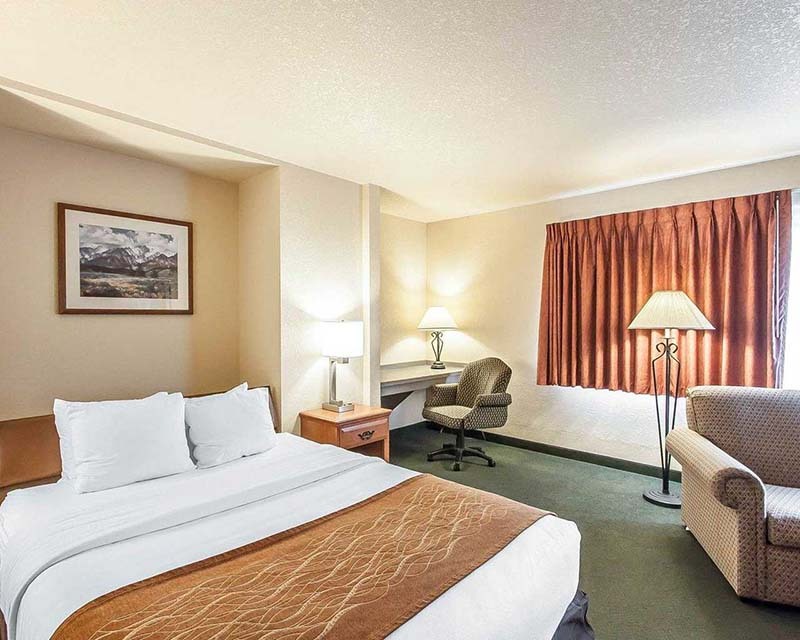 In order to better assist you in finding the best hotel deals in the area, you can find pictures from the Comfort Inn & Suites Tualatin-Portland South in our online image gallery. 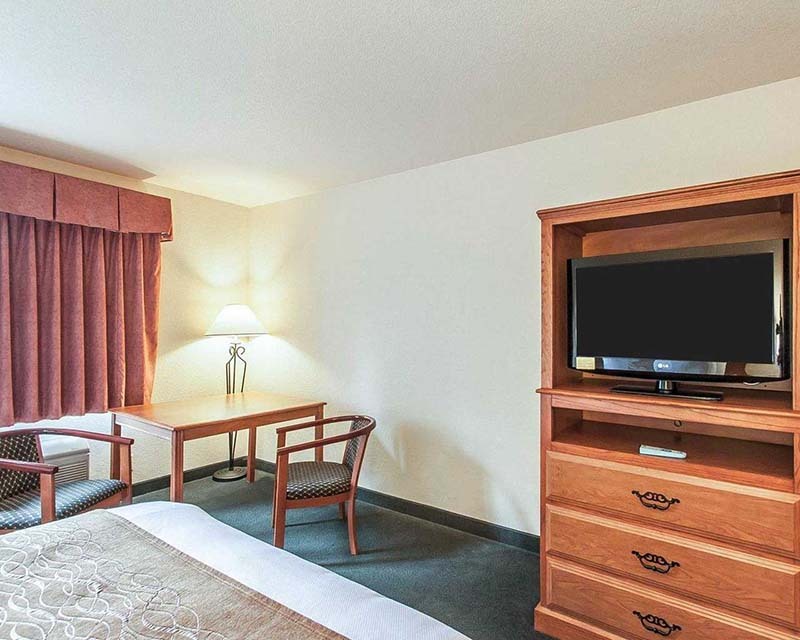 These photos provide an inside look at our best hotel rooms, public areas, and onsite facilities. 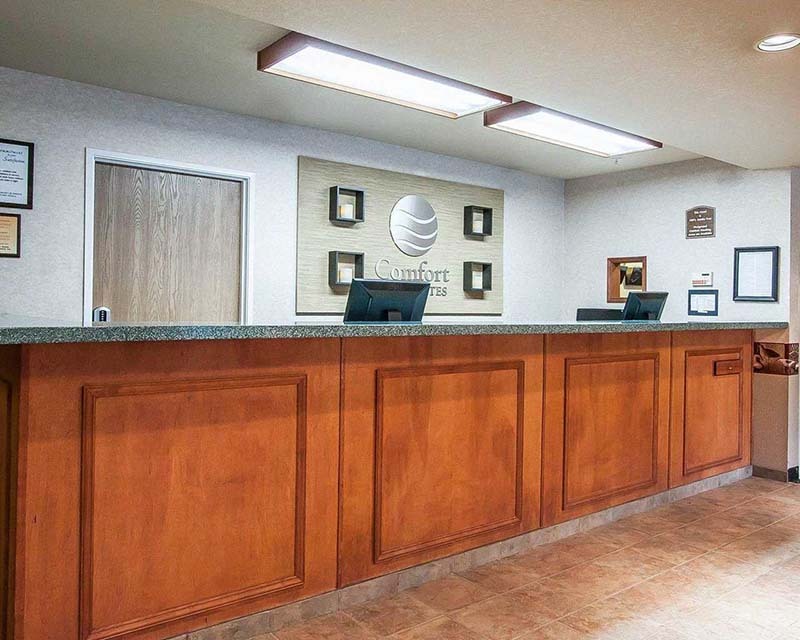 Whether you are curious about all of the ways that we can add value to your stay, or you simply can’t wait to arrive for your next vacation, we hope you find our image gallery helpful in planning your trip. 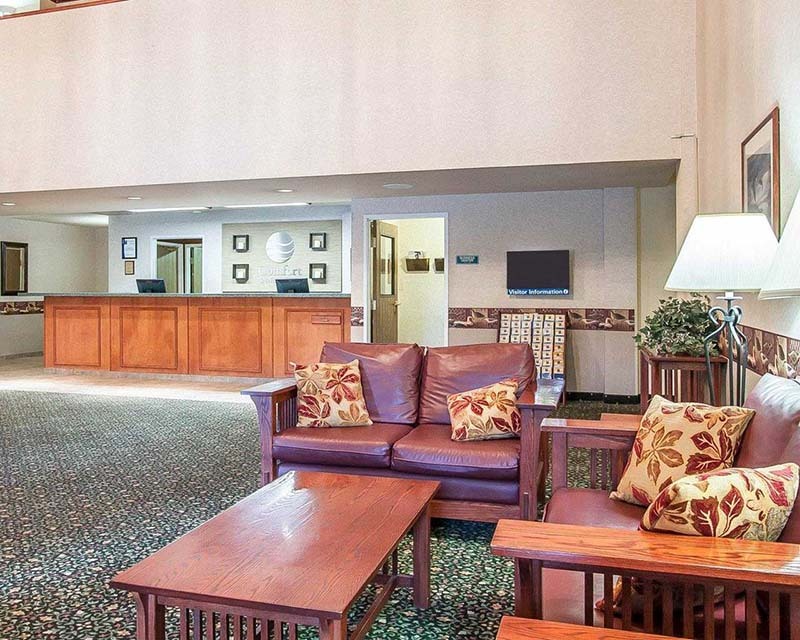 The inviting lobby is where our helpful staff can be found ready to make the most of your trip, and connects to the onsite fitness center, indoor heated swimming pool, hot tub, and dining room. 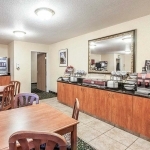 Each morning you can enjoy a full hot breakfast at no additional charge. 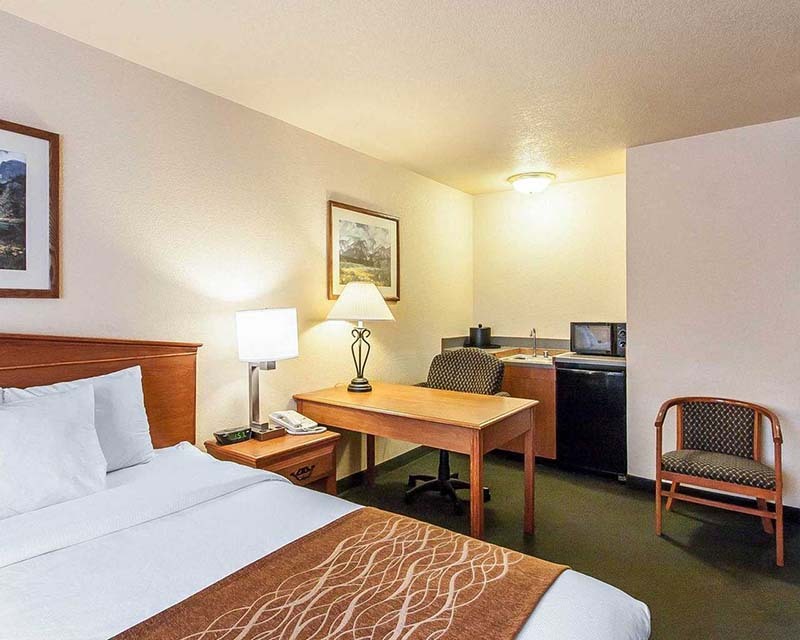 You can also find pictures taken from inside each of our comfortable guest rooms. 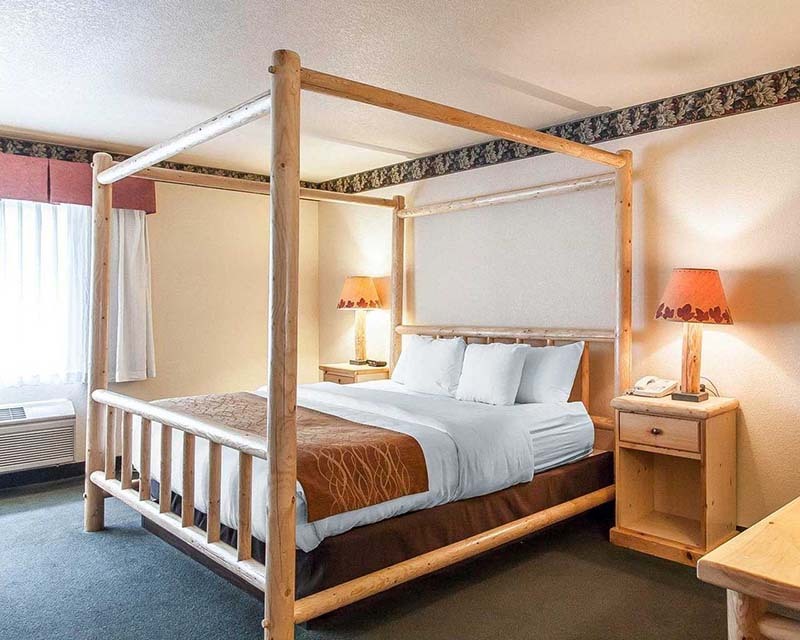 Whether you are looking for better hotel deals on solo travel needs, small group travel, or larger parties, you can find the best places to stay here.